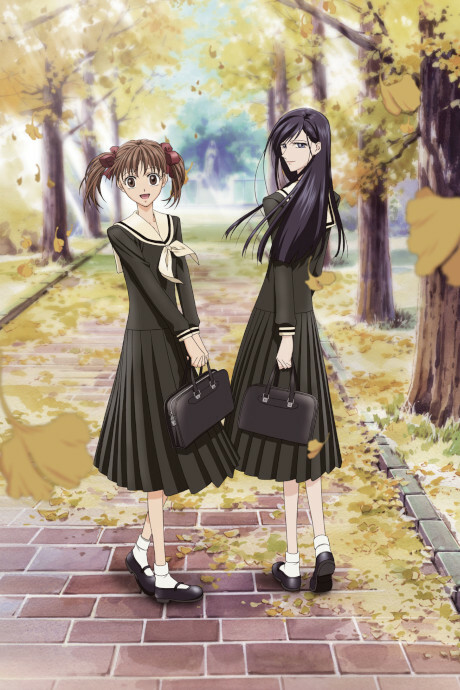 When Yumi Fukuzawa entered the Lillian Girls' Academy, a prestigious all-girls Catholic school in Tokyo, she never imagined she would catch the eye of beautiful and demure Sachiko Ogasawara, one of the school's most popular students. Now Sachiko has offered to be Yumi's soeur, her "sister" and guide for all her years at the academy. The whole idea has Yumi completely flustered—after all, they hardly know each other! The entire campus is abuzz with rumors about the two of them, but Yumi is conflicted over accepting Sachiko's offer. While she admires Sachiko, being her soeur would also mean constantly being at the center of the entire school's attention!